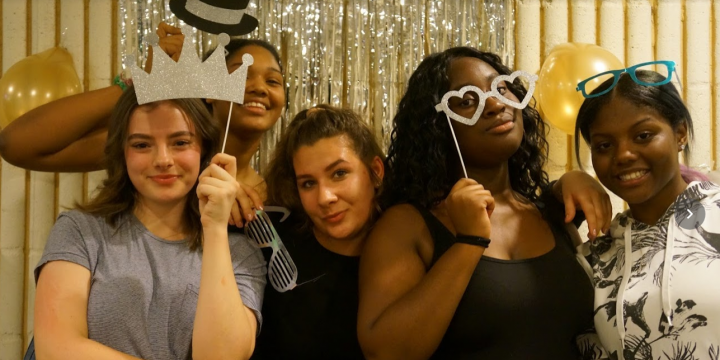 Your generosity and support enables the PTA to be a partner, along with the Department of Education and Kaufman Music Center, in providing your child an exceptional educational experience! 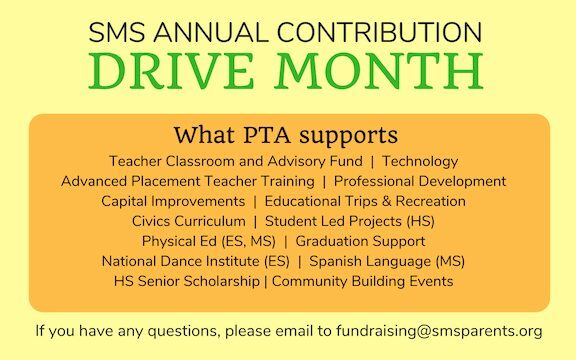 Please send your PTA Annual Contributions High School: Any Advisory to reach 100% receive Out Lunch Pass! 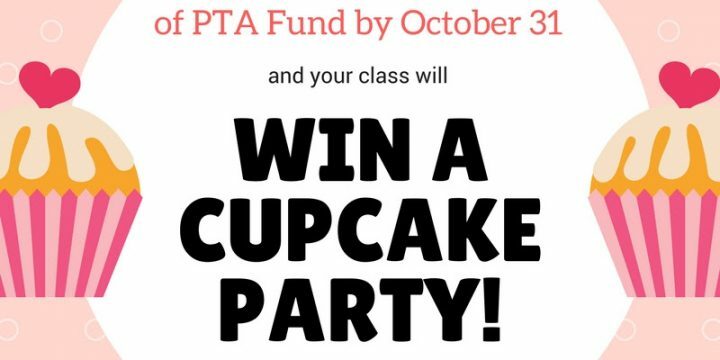 Middle School: First Advisory to reach 100% gets their choice: elevator priveleges OR Cupcake Party OR Pizza Party Lower School: First class to reach 100% receives Cupcake Party! SMS Online Auction Items Needed!